Simply Enter Your Username & Email Below to sign-in. To access the course Click Here. Nick and Dariece have created this blog to inspire others to travel more and experience the world. But they're not just sharing their stories. 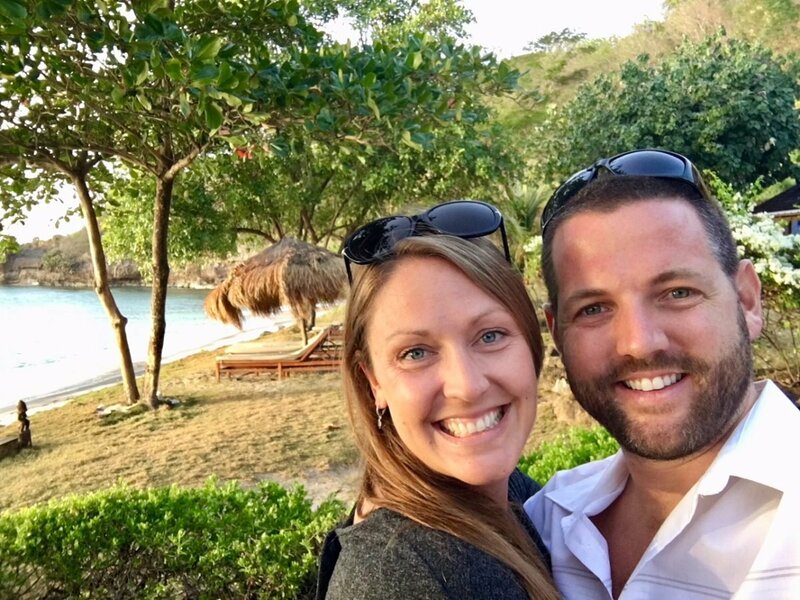 They share every money-making, money-saving method that they learn so that they can help people overcome the most crippling hurdle when it comes to travel... finance.